Typically, the biggest chunk of change that sellers pay at closing is the loan payoff. 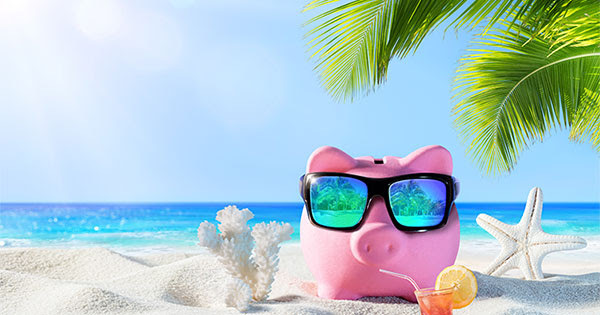 If you’ve paid off your mortgage, and any other loans on the property, the next biggest chunk is commissions (which can range anywhere from 4-8%). A few other expenses will be title insurance, government taxes and transfer charges…but let’s save that fun stuff for later. 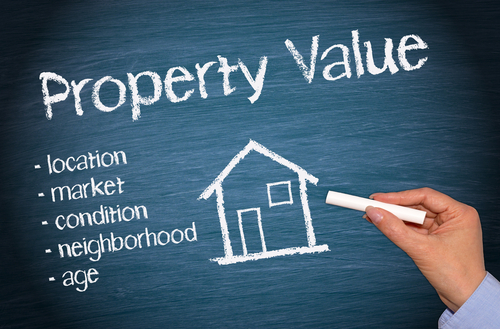 The first step before putting your home on the market is determining the value of your home. This will obviously play a big part in how much your closing costs will be, considering most closing costs (seller contribution & commissions to name a few) are based on percentages of the selling price. If you are clueless of how much your home may be worth, click here or enter your address below. This will provide you with an instant home valuation. If you do not own your home free and clear by the time you are looking to sell, you will have to payoff the rest of your mortgage(s), for example, a Home Equity Line of Credit. Typically, agent commission is around 5% and is split between the buyer and listing agent. Some agents my charge higher – it all depends on who you hire. However, commissions are negotiable. Period. With that being said, the phrase “you get what you paid for” holds true in real estate. But ask yourself: “Do I really want to hire a real estate professional based on the cheapest commission rate?” Is this how most people pick doctors? or dentists? Cheapest is not always the best way to go. Think of it this way: What if an agent has 5 listings all at 5% and then yours at 3%. How much attention do you think that agent will give your home? We’re certainly not saying this is how all real estate agents run their business, but it is definitely something to think about. Our recommendation is to interview three agents from three different companies that are in your area. Pay close attention to the services they offer for the commission that they are charging. You just might see a big difference between them. -County Property Taxes – Depending on your date of closing in relation to real property tax due dates, this item represents a charge for taxes not yet paid during the current tax period. These items can be a charge or a reimbursement depending on if you’ve paid taxes on the property in advance. Otherwise, the title company of choice will make these a charge at settlement. It is typical for an offer to come through asking for buyer closing cost help. Why would sellers want to do this? Well, they might be eager to help pay closing costs in order to sell their home faster. However, seller contribution is NOT required. Depending on your jurisdiction, water service is considered an ongoing lien and a water escrow is required to pay your final water bill through the date of closing. Any excess amount not used by the title company to pay the final bill will be refunded to you post-closing. A fee charged separately by some title companies to notarize seller documents. A fee charged separately by some title companies to transfer money to the seller’s preferred bank account via wire. Sometimes charged separately by a title company. Fee charged by the settlement company to facilitate the closing of the loan. Policy sometimes purchased by the seller on behalf of the buyer to cover items, such as appliances. 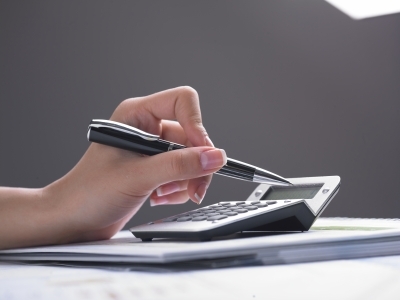 Use our Net Proceeds Calculator to determine how much you could make on the sale of your home. You may need to use our online valuation tool to determine a ball park number for your sales price. #1 What is my home worth? 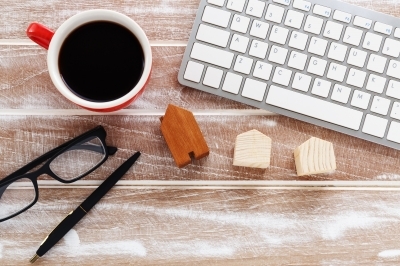 This is the most common question and the first step in the selling process. In order to list your home for sale, we will have to determine how much it is worth. The value of your home is determined by the market and how much potential buyers would be willing to pay. 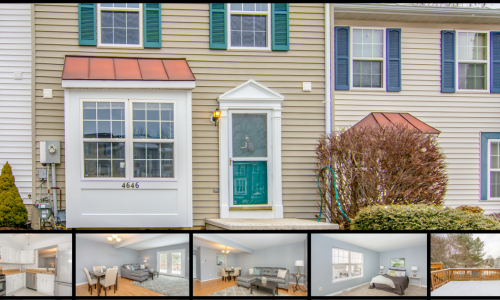 If you’d like to set up an on-site visit, call us at 443-692-8800. #2 What if my house sits on the market? #3 When is the best time to list my home for sale? Many homeowners hold off on listing their home because they’re waiting for the ‘right time to sell.’ But when is the right time to sell? Many real estate professionals will say that Spring and Summer are great times to sell, and it makes sense. As the warmer months approach, potential buyers venture out looking for properties. The school year ends late Spring early Summer, so families want to move and be settled in a new home before the school year begins. Another factor that makes it a ‘good time to sell’ is whether or not the market is a buyers market or a sellers market. A buyers market is when the supply (available homes for sale) exceeds demand (the amount of buyers looking to buy homes). Contrary, a sellers market is when demand exceeds supply. If you’re selling your home in a buyers market, be prepared for your home to sit for awhile before you secure a buyer due to the large number of available properties. If you’re selling in a sellers market, keep in mind that you have the advantage. It is likely that you will receive multiple offers to choose from. It is obvious that selling your home in a sellers market is the way to go. You can determine what kind of market it is by looking at available inventory, or asking your Realtor®. #4 What steps can/should I take to prepare to sell my home? You never get a second chance to make a first impression. This certainty holds true regarding homes. Potential buyers can make the decision not to see your home before seeing it in person – just by looking at photos online! #5 What am I required to disclose to buyers? When selling your home, it is important to disclose anything that you are aware of about the home. If you are aware of certain defects of the home (leaking roof, bad appliances, etc. ), it is best to be upfront with this. Most likely, these issues will arise during the home inspection process. Some, you will be required to fix. However, if you are aware of these defects, it is best to fix them before putting your home on the market. This will help you avoid potential lawsuits once the home is under contract. In Maryland, sellers are obligated to disclose any known defects about their home, including material latent defects. These are defects about your home that may not be readily observable, but would materially affect the value of the home or a buyer’s decision to purchase it. #6 If I am not happy, can I cancel my contract? Yes. Specifically, our Listing Agreement states that if either party is not satisfied, the contract can be cancelled with 24-hour written notice after 30 days. #7 What are common closing costs for sellers? Typically, the biggest chunk of change that sellers pay at closing is commissions (which can range anywhere from 4-8%). A few other expenses will be title insurance, government taxes and transfer charges. #8 What is a sale contingency? A ‘sale contingency’ is a common contingency that sellers will see in contracts. A sale contingency means that the buyers have to sell their current home in order to purchase a new home. #9 What is the difference between the list price and the appraised value? The appraised value of a home is the estimated value of what a home is worth – ‘estimated’ being a keyword. Homes are typically appraised after it goes under contract. The purpose of a home appraisal is to ensure that the price agreed upon by the seller and buyer is an acceptable value. 1. The buyer comes up with the difference. 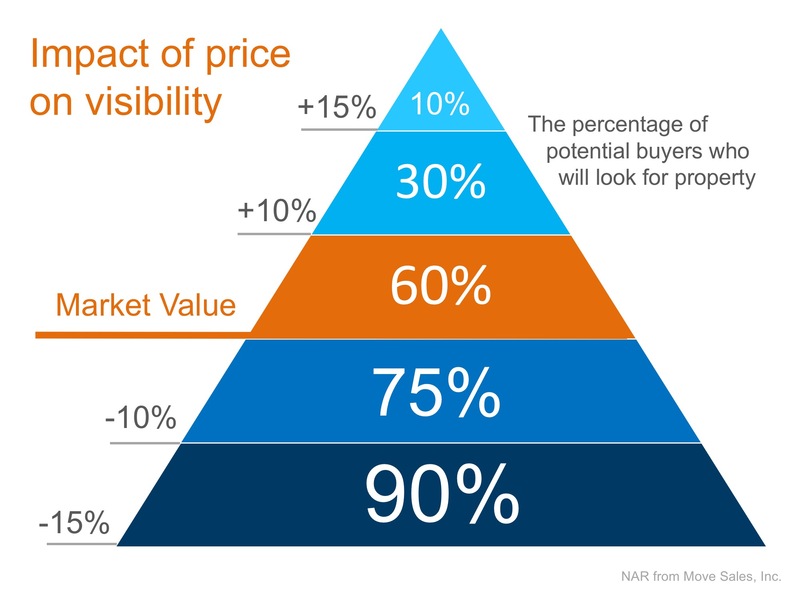 The buyer must pay the difference between the purchase price and the appraised value. This is an uncommon scenario, as buyers will find it hard to pay more for a home than the bank appraisal indicates it’s worth. This is the most common scenario when the appraisal comes in under the list price. Sellers have to agree to sell the home for what the appraiser deems is an acceptable value. This is not an easy task and should be done with consideration. Otherwise, the change of an appraisal is slim. Unfortunately, this is a common result of an appraisal coming in too low. If the buyer does not want to bridge the money and the seller refuses to drop the price, the transaction is cancelled. 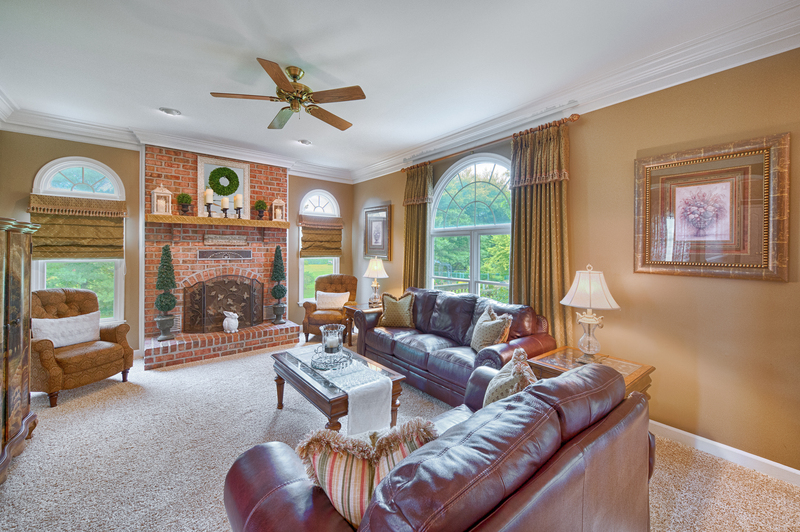 We offer a home valuation, as well as a closing cost estimation, as a courtesy! You should have received your instant home valuation by clicking on the link at the beginning of this article. However, keep in mind that the instant home valuation is only an estimate and is not the ‘end-all-be-all’ value. We still recommend an in-person, professional home valuation. Then, after we have determined the value of your home, we can perform a “Sell It! Summary” that will provide you with the estimated closing costs, as well as estimated net proceeds from the sale. What’s more?It’s all at NO COST to you! This will completely alleviate your worry of the unknown! If you’re planning on selling your Maryland home, we hope this article was helpful. 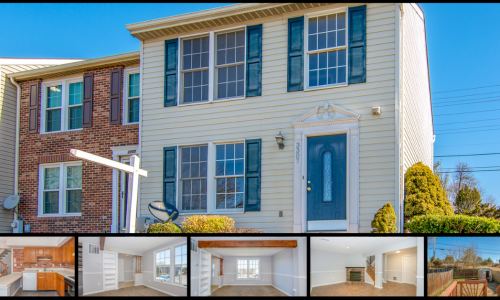 If you have any questions about Maryland closing costs, or the selling process in general, please do not hesitate to contact us! 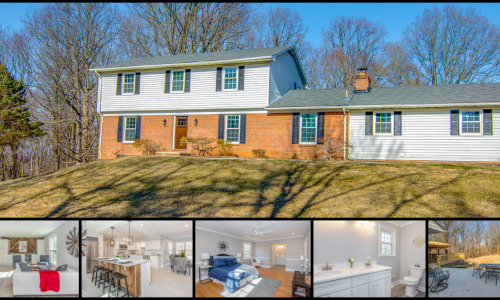 Are you considering selling your Maryland home, but want to know all of the costs that come with it? 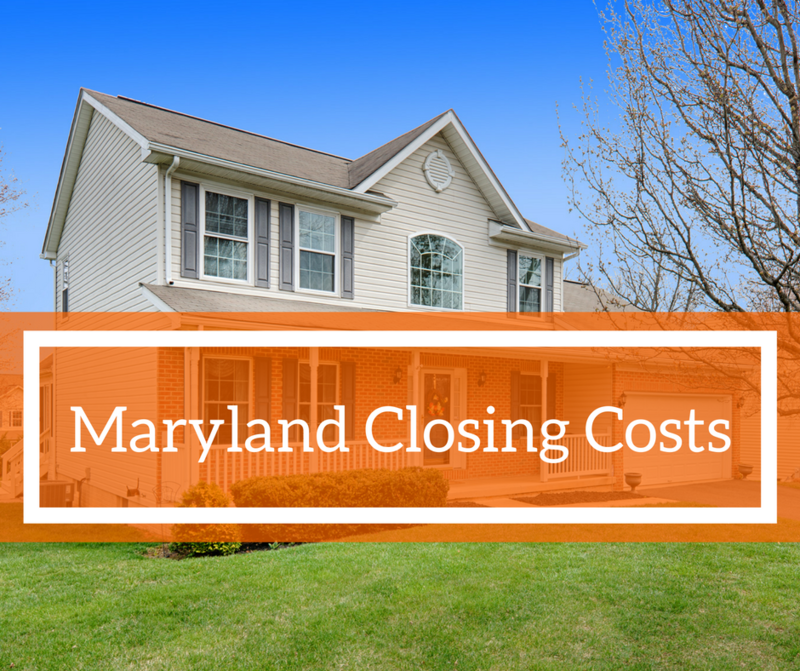 This article will give you an easy-to-follow, math breakdown of the Maryland closing costs!